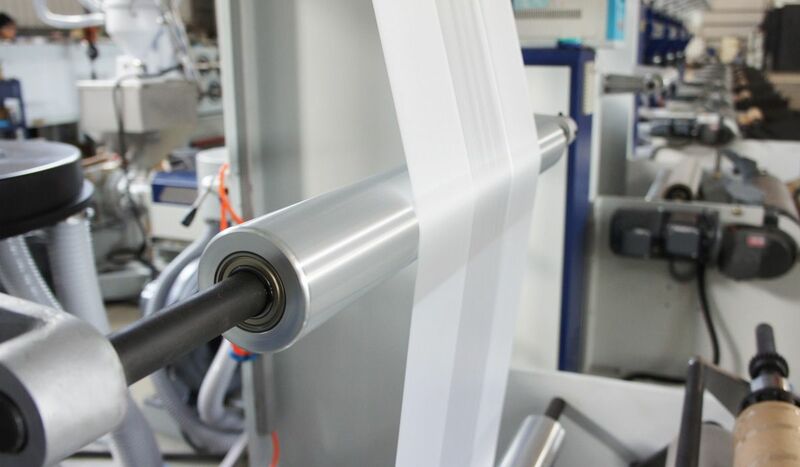 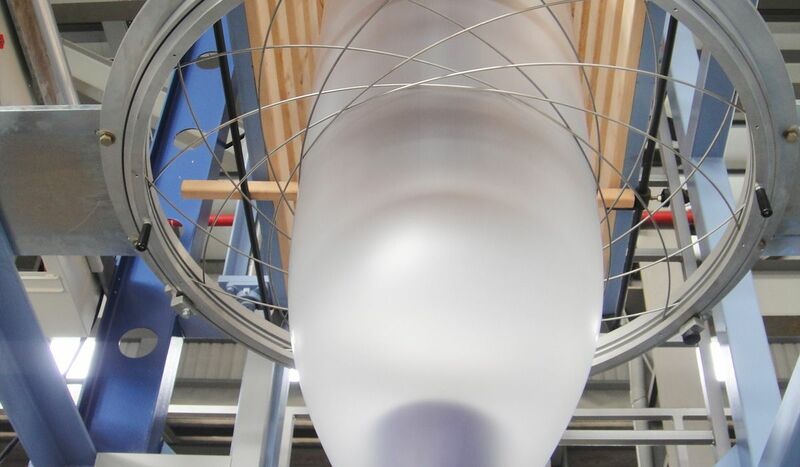 Monolayer Blown Film Line | PLASCO ENGINEERING INC.
JC-HM Series Blown Film Extrusion Line is the most cost-effective solution for high speed monolayer film production. 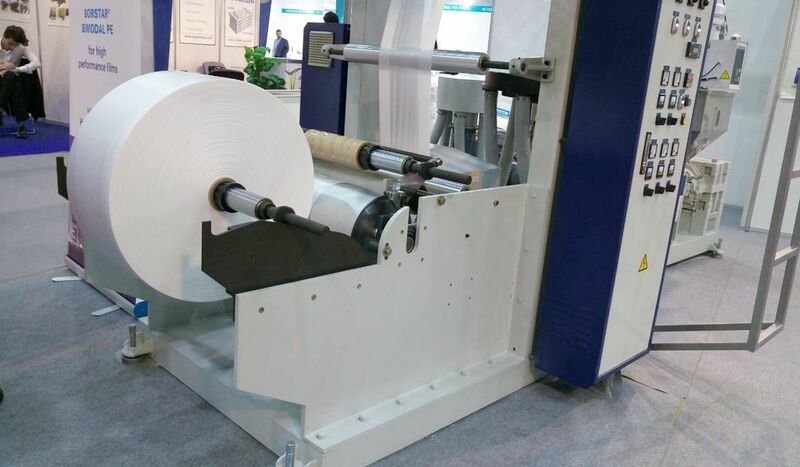 Emphasize for high speed monolayer film production. 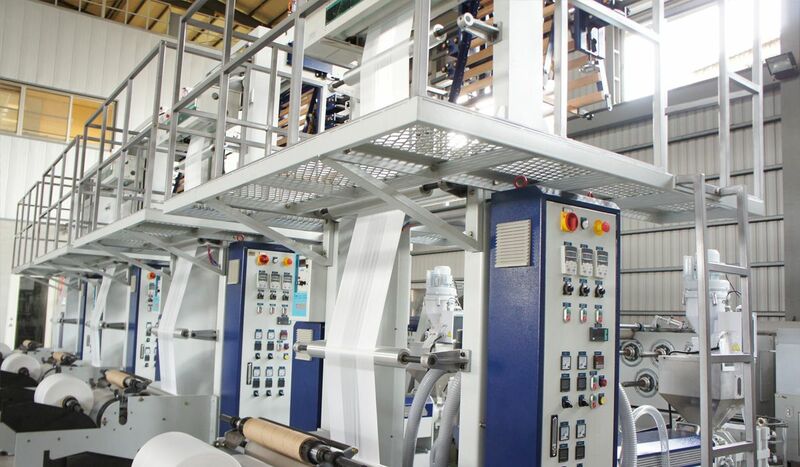 Emphasize on reliability, easy operation, flexibility and swift product change.